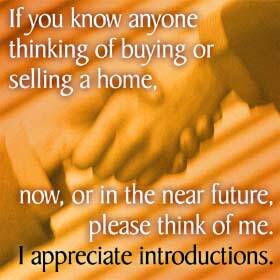 I feel that customer service and competent representation are essential to all real estate transactions. From the beginning stages of contract negotiation to inspections and closing, you will receive the most complete service. With each home listed you can expect the best marketing and constant communication regarding the sale of your home.